Bear Creek Golf Club is tucked away in the foothills below the Santa Rosa Plateau, in Murrieta, CA. It is a spectacular member only golf club with breathtaking views and a historic signature design by Jack Nicklaus. Established in 1982, Bear Creek has remained a prestigious course in the Inland Empire that continues to attract new members. 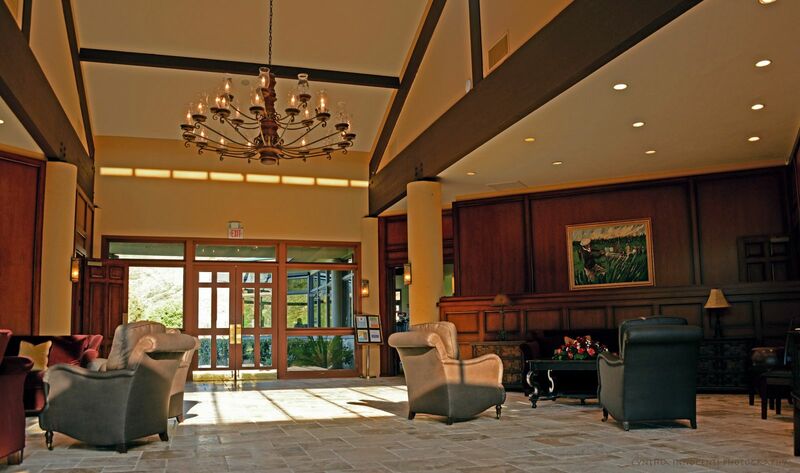 In August of 2015, Steele Canyon Golf Club Corporation purchased the course and clubhouse with a dedication and motivation to raise the level of service and commitment to its members. CLICK HERE to take a tour of our exceptional course. Take a tour of the the Bear Creek HOA to see what our community has to offer. 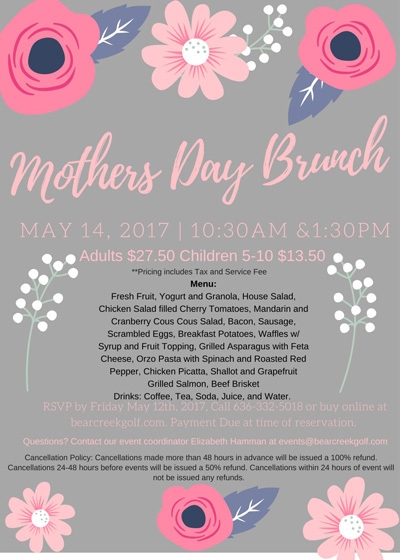 In addition to golf, the clubhouse at Bear Creek offers breakfast, lunch and dinner to its members, as well as special events and weddings for members and outside guests. If you are interested in becoming a member (Full golf, Regional golf, National golf, Corporate golf or Social Memberships) or looking to have a special event, please click "contact us" in the top navigation bar. 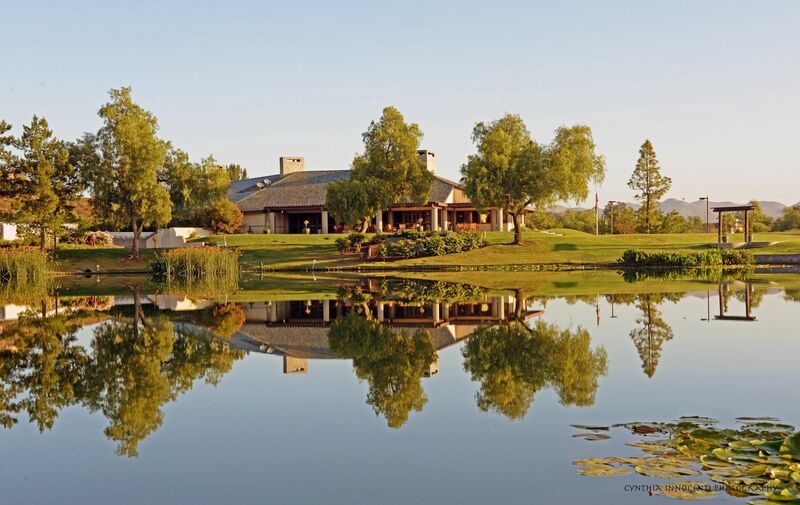 Our mission is to provide an exceptional private club experience by combining our outstanding golf course with excellent facilities, extensive member programs, high quality dining and superior customer service.